It's been years since I downloaded a new game. 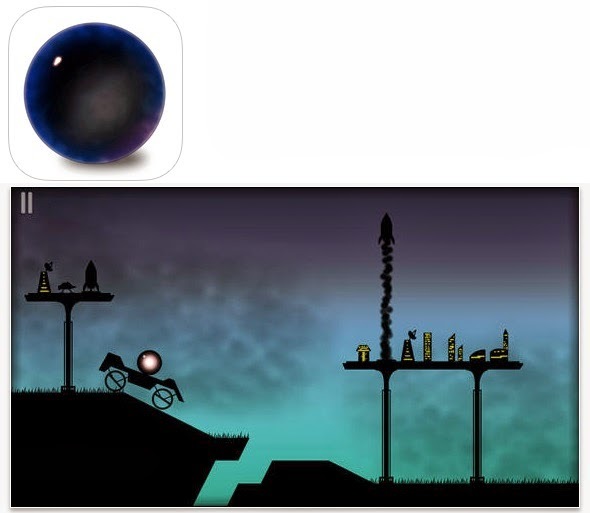 Nightsky is a puzzle game that looks really promising. Hope it's good!